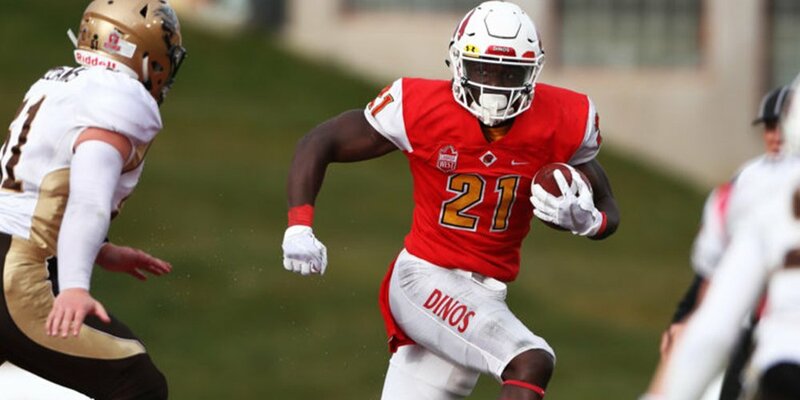 #CFL reveals full list of #CFLCombine pres. 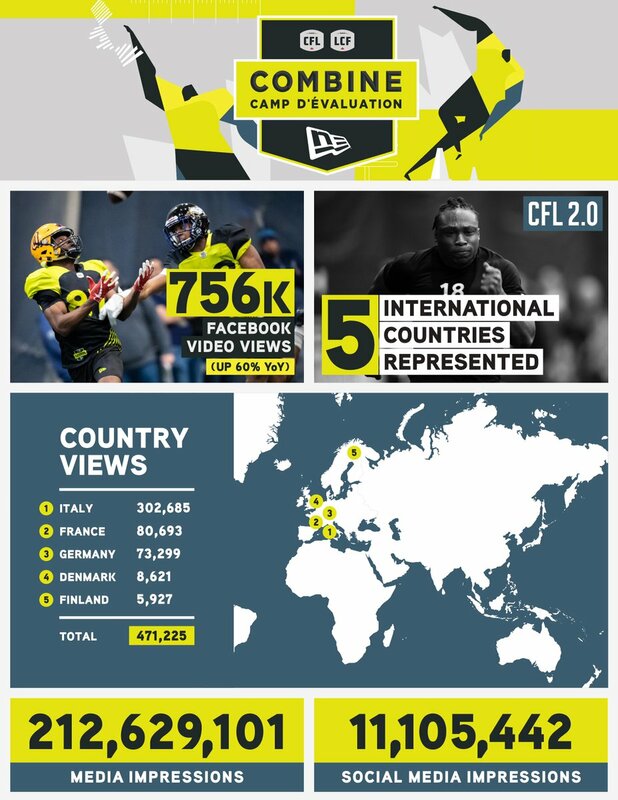 by @NewEraCanada participants. Breaking down how an on field call of a scoring play was overturned by the command centre in week 19 between Calgary and Saskatchewan. An example of pass interference by the offence from week 19 between Saskatchewan and Calgary. Analyzing the requirements for a spearing call. Breaking down how roughing the passer is officiated with an example from Hamilton vs. Ottawa in week 19. 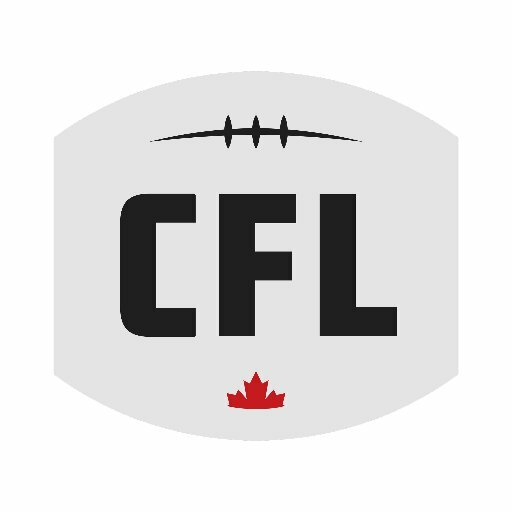 The CFL announced one fine after Week 19 action. TORONTO — The Canadian Football League announced one fine on Thursday after Week 19 action. Edmonton Eskimos receiver Duke Williams was fined for delivering a blow to the head of BC Lions defensive back Garry Peters. The Canadian Football League announced four fines after Week 18 action on Thursday. TORONTO — The Canadian Football League announced four fines after Week 18 action on Thursday. Hamilton Tiger-Cats defensive back Richard Leonard was fined for an inappropriate gesture following the conclusion of play #116 against the Toronto Argonauts. Edmonton Eskimos receiver Duke Williams was fined for delivering a blow to the head of Ottawa REDBLACKS defensive end A.C. Leonard. Ottawa REDBLACKS defensive back Corey Tindal was fined for a pair of high hits on Edmonton Eskimos quarterback Mike Reilly. Calgary Stampeders punter Rob Maver was fined for a tourist hit on BC Lions linebacker Frederic Chagnon. Another look at what constitutes roughing the passer and how the rule is enforced. Examine the requirements for a spearing call. Breaking down how roughing the passer calls are judged and officiated on field and in the command centre. 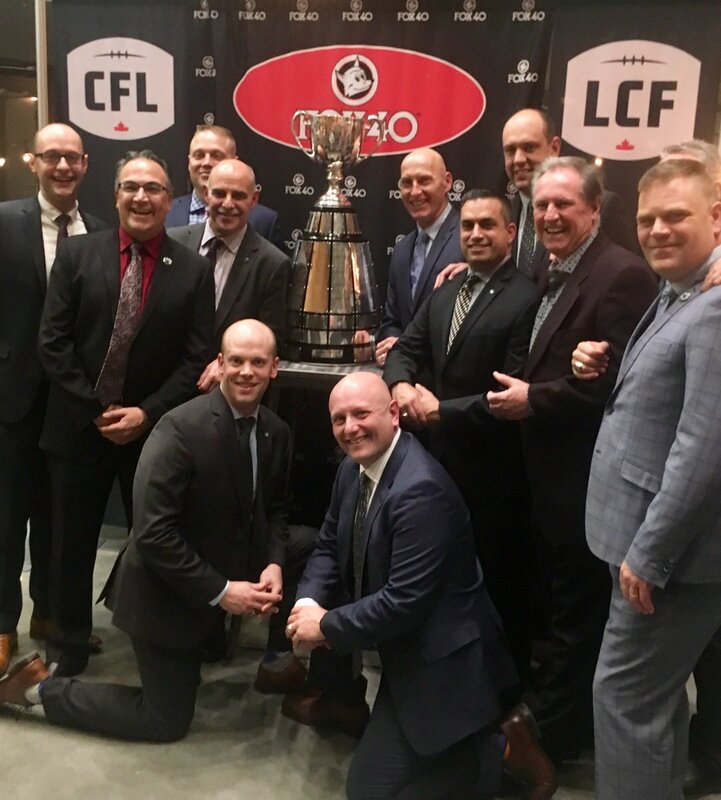 Judging roughing the passer from the officials perspective with an example from week 18 of the CFL season.